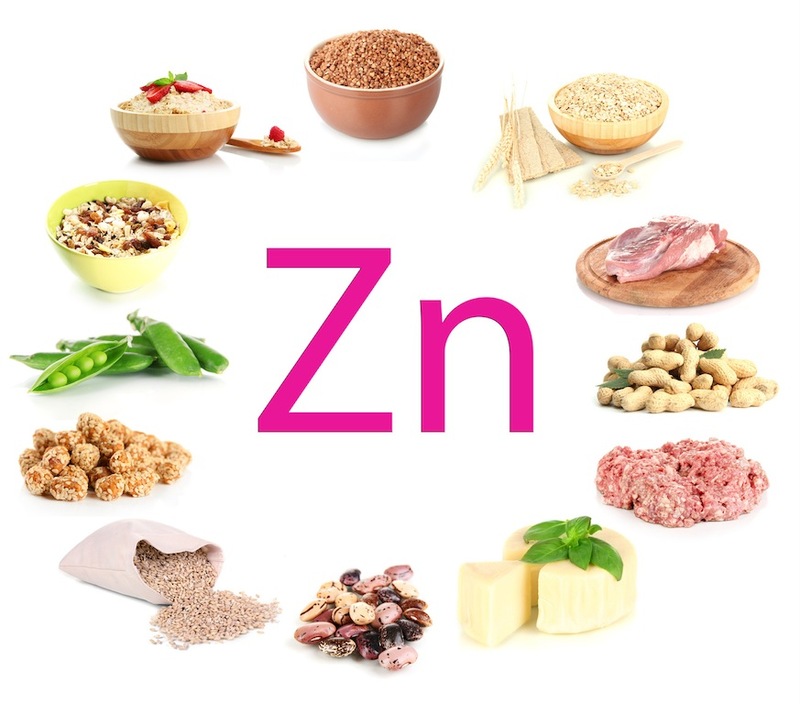 Zinc may not be considered an antioxidant in the “traditional sense” based on how other antioxidants function – that is, by donating an electron to neutralize the free radical, and in the process, becoming a lesser potent free radical themselves. In the case of zinc (and as with, Hydrogen), it chemically combines with free radicals to neutralize the free radicals. 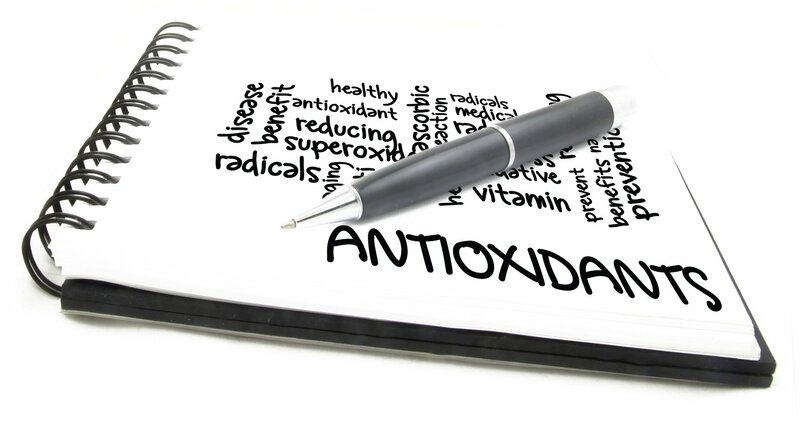 In doing so, removes the oxidative stress and by that, is considered an antioxidant … as the very purpose of an antioxidant is to remove that oxidative stress (or, neutralize free radicals). 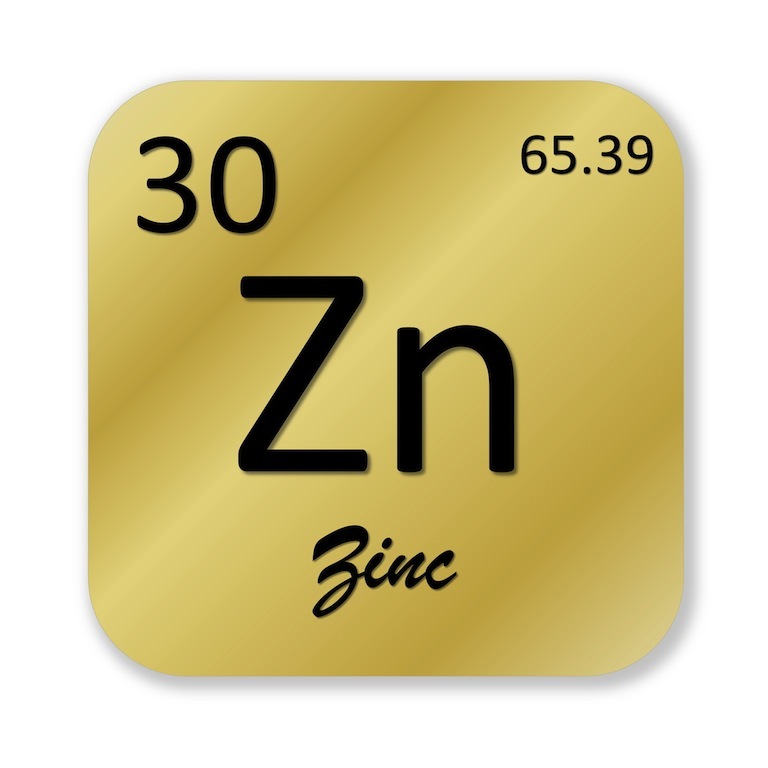 Where Is Zinc Found Naturally?